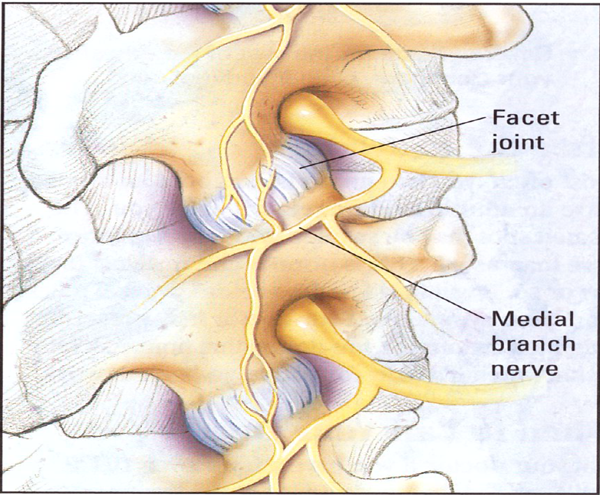 A medial branch nerve block is a procedure in which an anesthetic is injected near small nerves that are connected to a specific facet joint. 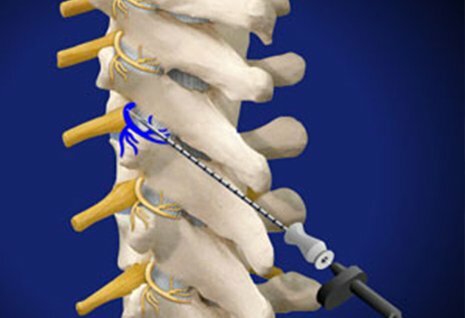 Usually several levels of the spine are injected in one procedure. 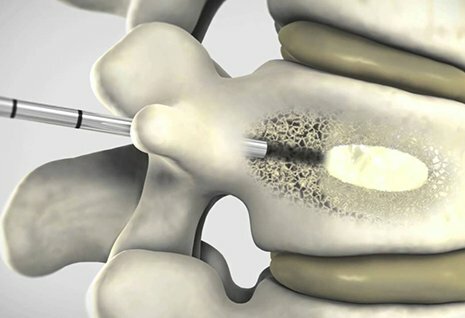 If you experience marked pain relief immediately after the injection, then the facet joint is found to be the source of the your pain. 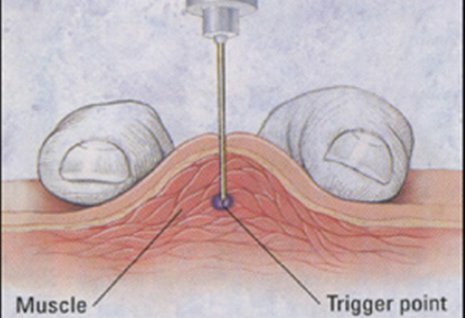 The procedure tends to be primarily diagnostic, meaning that if you have the appropriate duration (1-2 hours) of pain relief after the medial branch nerve block, then you may be a candidate for a subsequent procedure. 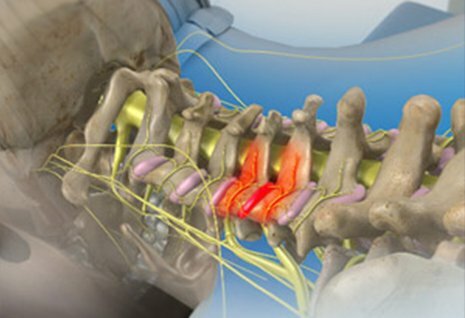 This procedure is called a medial branch radiofrequency rhizotomy (or ablation), which offers longer term pain relief, for about 6 to 12 months. 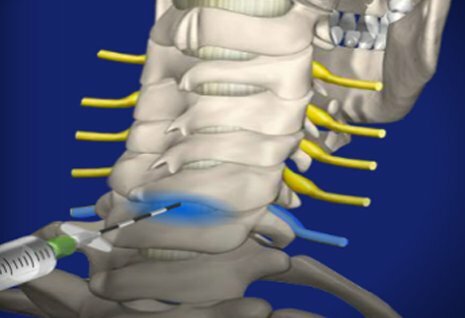 In situations where a medial branch nerve block has confirmed that your pain originates from a facet joint, a radiofrequency neurotomy can be considered for longer term pain relief. A radiofrequency neurotomy is a procedure in which a heat lesion is created on the nerve that transmits the pain signal to the brain. The purpose of a radiofrequency neurotomy is to interrupt the pain signal to the brain, while preserving other functions, such as normal sensations and muscle strength. 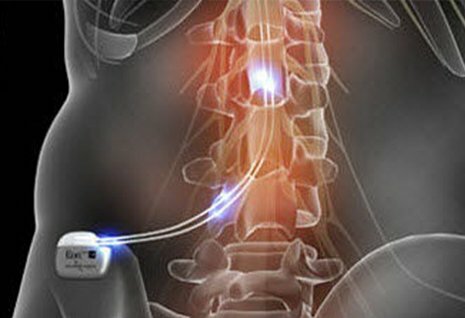 Discover whether a Facet Medial Branch Block is best for you at Texas Interventional Pain Care. Call us at 972-952-0290 or use our convenient Request an Appointment form.